Small batch manufacturers and start-ups become instantly productive with DATRON neo - and stand out from the crowd. 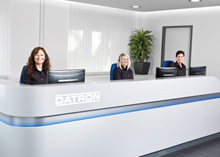 Small batch manufacturers and start-ups become instantly productive with DATRON. Mühltal, 06.04.2017 – For a component with wide ranging attributes, numerous milling strategies have to be implemented process-safe in a very short time and without any post machining. 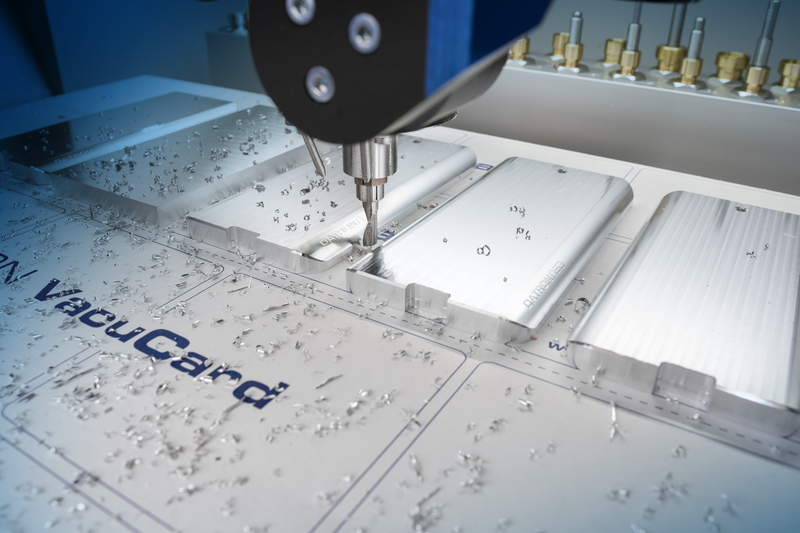 For the application example of a smartphone housing made of aluminum, the compact DATRON neo milling machine (W 805 mm x D 1290 mm x H 1880 mm, without operating terminal) successfully faces numerous challenges and proves its technical skills in the manufacture of thin-walled geometries and complex structures. After it has milled the workpiece dynamically from the solid, the innovative DATRON neo cleanly transfers filigree pins and bars as well as engraving details on curved surfaces, providing a high surface quality and overall high-quality milling results. Due to being able to machine various materials, DATRON neo is also suitable as a flexible side-by-side machine in the conventional job shop and can significantly relieve the standard machine park during the production of small batch production.